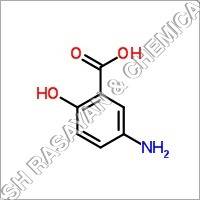 Our company is known to be leading pharmaceutical chemicals manufacturer, exporter and supplier, catering to the needs of numerous clients across worldwide market. 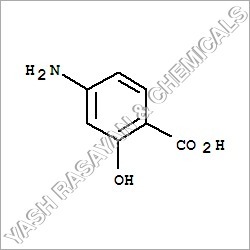 We have our manufacturing base at Ankleshwar in Gujarat (India). 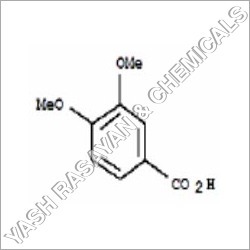 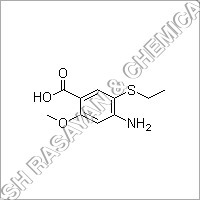 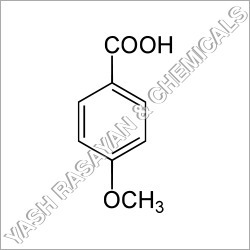 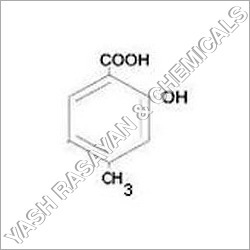 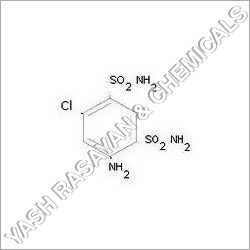 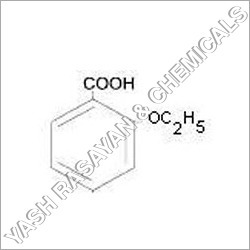 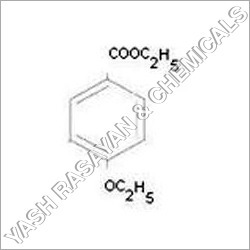 With the help of our sophisticated production facilities, we are offering premium quality range of 4-Methoxyacetophenone, Methoxy Acetophenone, and other chemicals. 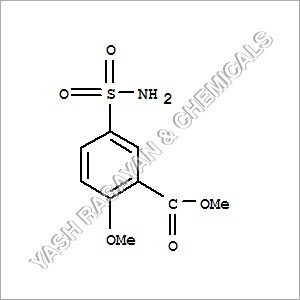 We deliver all our products within the committed time lines in order to ascertain complete client satisfaction. 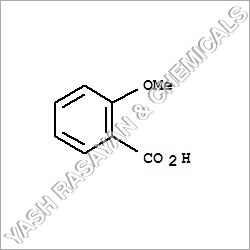 4-Methoxyacetophenone is White Crystal or Crystalline Powder in appearance and is insoluble in water. 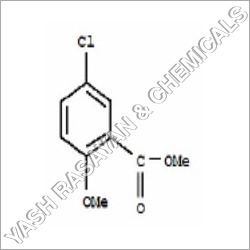 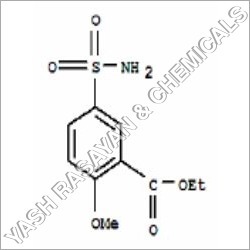 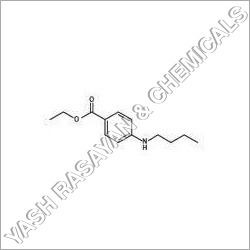 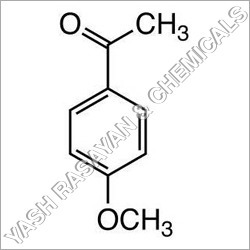 Being a quality oriented company, we make sure to meet highest quality standards in our Methoxy Acetophenone.